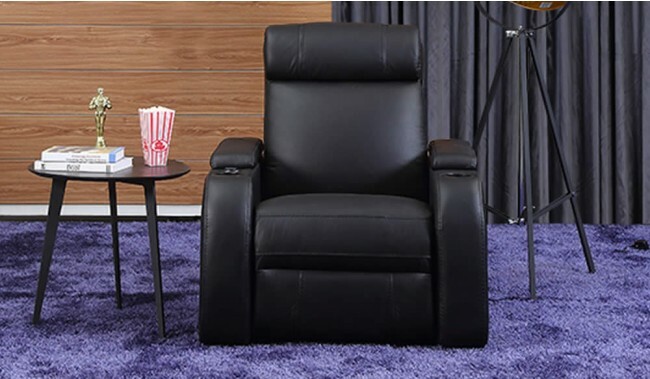 Our Paramount Home Cinema Chair is the perfect seating to create the ultimate cinema experience in your own home. 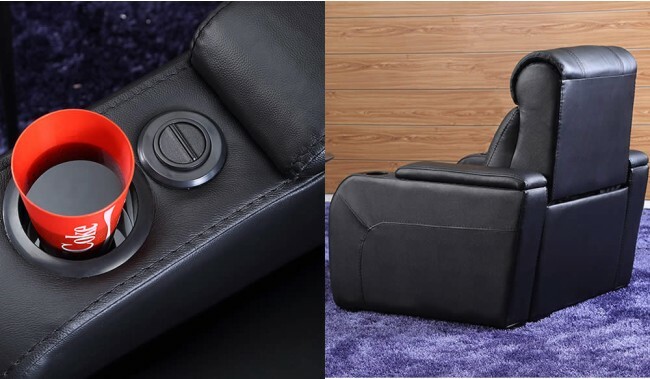 The chair features a full electric reclining function, cup holders and premium top grain leather including the foot plate. 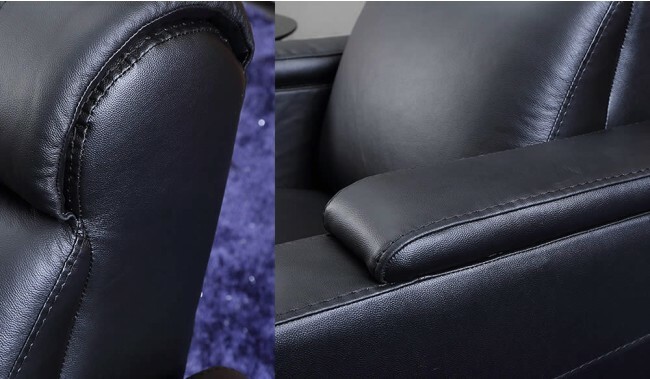 Available in 12 leather colour options. 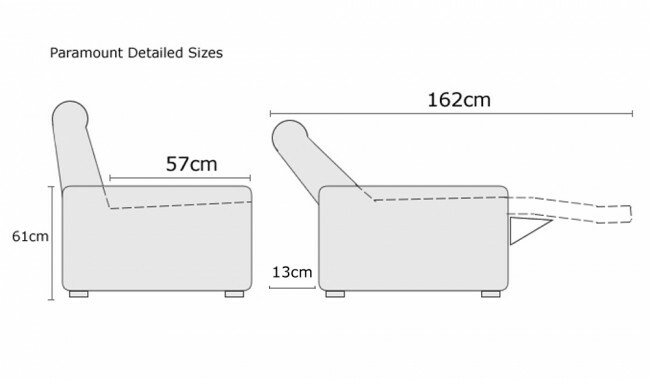 Also available as 2 seater or configured options.